A clearance rate of 70 per cent was recorded this weekend, compared to 66 per cent last weekend and 68 per cent this weekend last year. 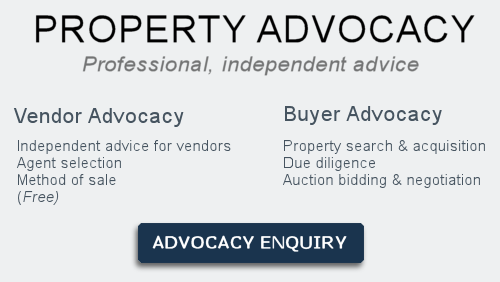 Of the 1266 auctions reported to the REIV, 881 sold and 385 passed in, 192 on a vendor’s bid. 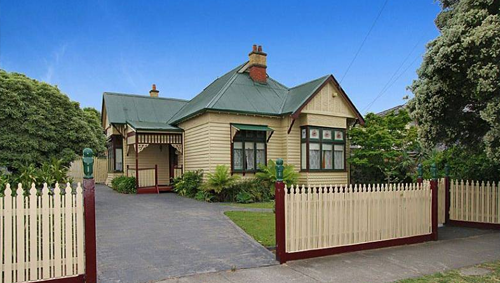 The inner Melbourne region has had the highest clearance rate so far this year, at 73 per cent. Meanwhile, the top auction suburbs this year have been Reservoir, Richmond, South Yarra and St Kilda – there have been over 450 auctions held in each. The suburbs with a highest number of passed in auctions over the weekend were Reservoir, Essendon, Mount Waverley and Elwood. Last week’s trend continues in areas where the market is softening: more sales are occurring before auctions take place and an increased number of auctions are being passed in and negotiated rather than sold under the hammer. That said, I am surprised and heartened by the strong clearance rate over the weekend, despite the fact that such a large volume of properties sold in the December quarter and in 2014 overall. It really goes to show the depth of the property market. I think it’s incredible the clearance rate has been steady at around 70 per cent over the past two weeks, because consumer sentiment, unemployment and business confidence are not so flash. Both vendors and buyers appear to have met the market in one way or another to make a deal happen before Christmas. According to the Core Logic RP Data report (week ending December 7th), vendor discounting for houses is at 5 per cent, while the average time it takes to sell a house is at 31 days. There are 462 auctions scheduled for next week, the last auction weekend of the year. Consumer confidence is at its lowest level since 2011. Consumers are concerned about unemployment, the economy, the lack of direction from the Australian Government, the uncertainty of the budget and proposed cuts, deteriorating terms of trade and the falling Aussie dollar. As a result, they are demonstrating a high degree of caution. Across the nation unemployment grew marginally by 0.1 per cent to 6.3 per cent. When you compare this figure to our population growth of 1.8 per cent, it means we are actually going backwards. We really need sentiment to pick up in 2015 in order to see further improvements in spending on housing. We also need business confidence to improve if consumer confidence is to grow going forward. It seems to be the consensus for the New Year that unemployment will remain flat at 6.5 per cent, the Aussie dollar to fall to around 75 US cents and two possible interest rate cuts will occur in February and March. However, many commentators believe the current depreciation in the dollar is having an “interest rate cut affect” as prices fall for our biggest exports – commodities, real estate, tourism and education – in turn attracting significant overseas investment. 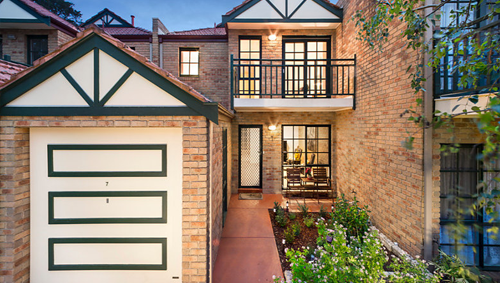 Last week, our vendors successfully sold their townhouse in Forest Hill. The story behind this sale is an interesting one. It really shows the importance of expertise, but also pitching your property to the market and ensuring what you are selling is a cut above the rest. The question of whether to invest in painting, new carpets, new appliances and a stylist were raised with the client and the discussion certainly paid off in the end. Despite the fact that we witnessed an increasing number of properties come onto the market since the beginning of our campaign, and houses on full blocks selling for considerably less, we managed to secure a buyer happy to buy at the vendor’s price because of its immaculate presentation. But remember, every situation may differ, so seek professional advice before you begin undertaking any works. Thank you to all of our friends and supporters who work tirelessly behind the scenes to cheer on our business. But most of all thank you, our readers and clients, because without you we would not exist. We will be back in February next year with our market wrap.